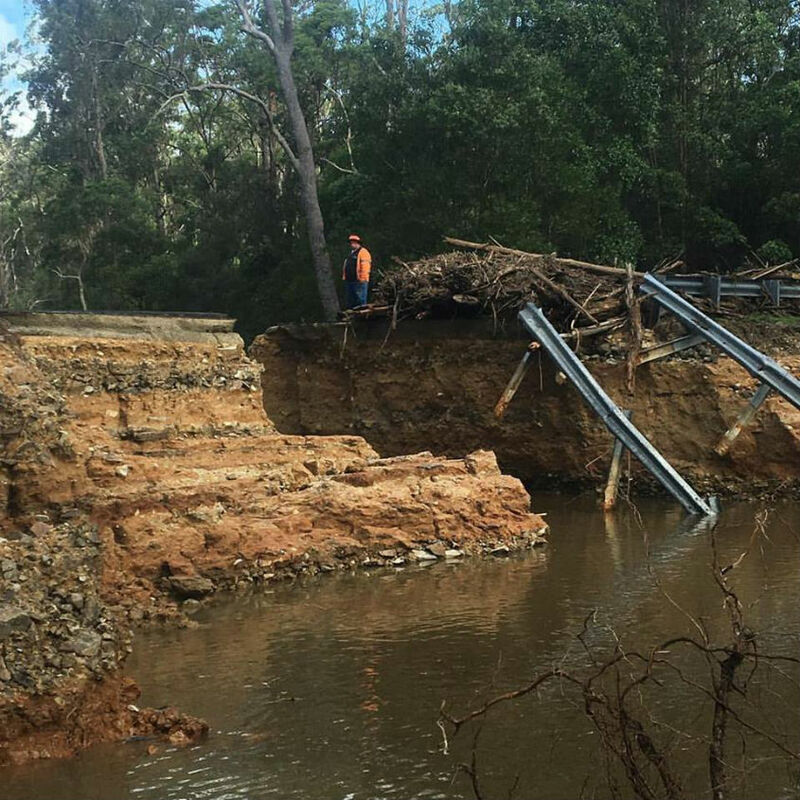 THE road connecting Springbrook mountain to the Gold Coast is expected to reopen next month, more than a year after it was ripped apart by Cyclone Debbie. 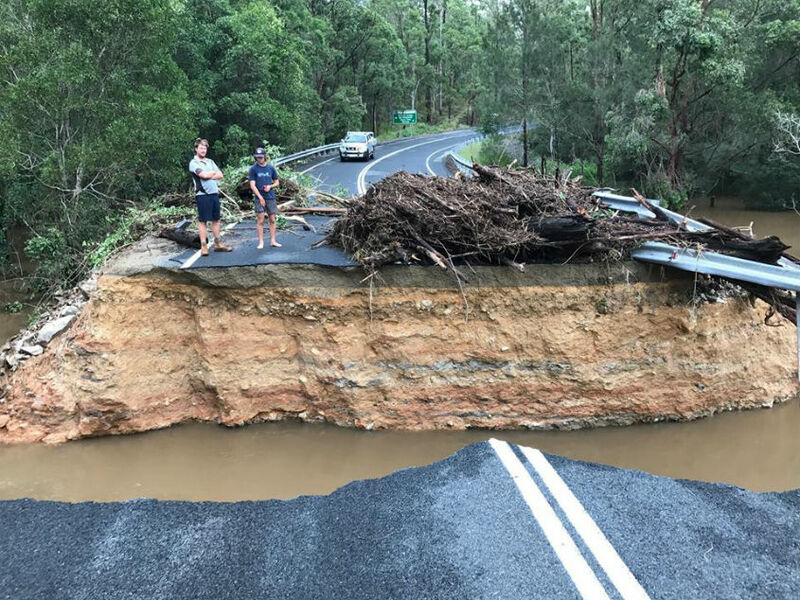 Gold Coast-Springbrook Road has been closed since March last year, after Ex-Tropical Cyclone Debbie smashed the Coast and carved a path of destruction through the hinterland. 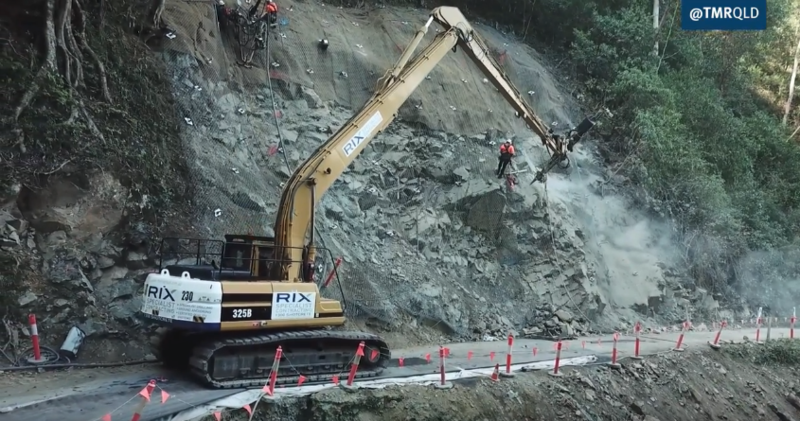 Flooding rains triggered significant geotechnical failures along the steep mountain road, including 53 landslips, of which 19 are considered “major”. 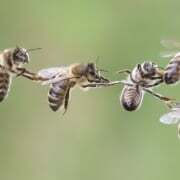 Transport and Main Roads Minister Mark Bailey said most sites are now 90 percent complete and waiting final treatments such as rock stabilising mesh. 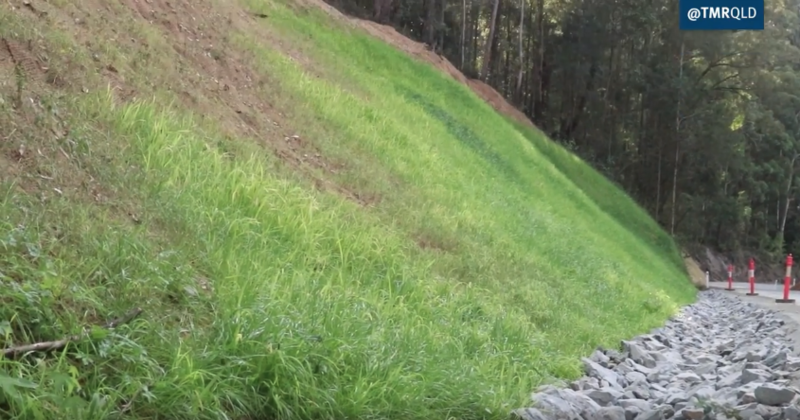 More than 17,000m2 of hydromulch seed will also be sprayed to help regenerate the vegetation on the mountain. 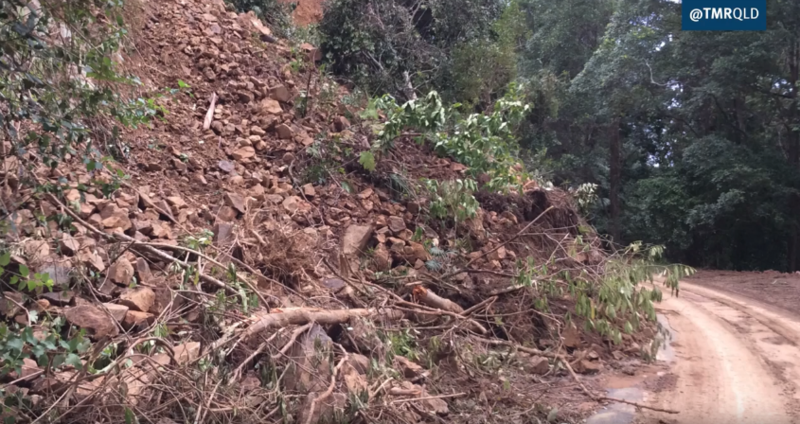 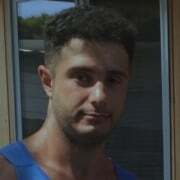 Mr Bailey said the landslips have had a devastating impact on the local community and said he was impressed at the “great progress” being made. 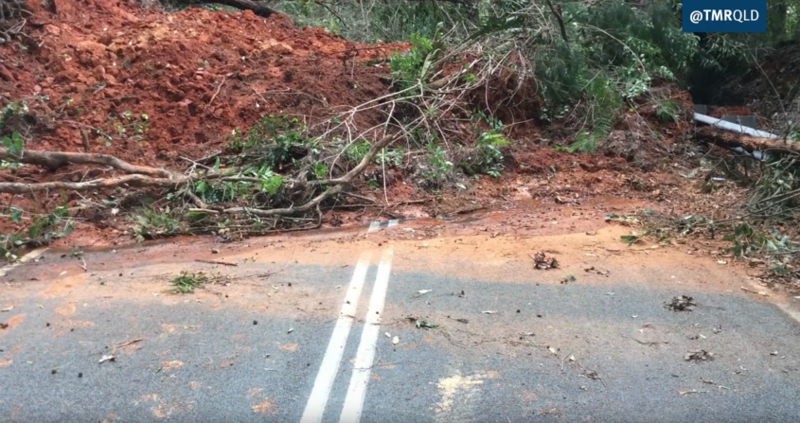 “We’re working hard to restore this road as we know this damage has significantly changed the way locals go about their day-to-day lives,” Mr Bailey said. 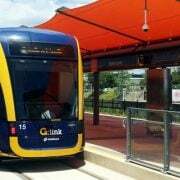 Mr Bailey said repair works outside the closed section of the road are also underway and work on Pine Creek Road will also start soon. 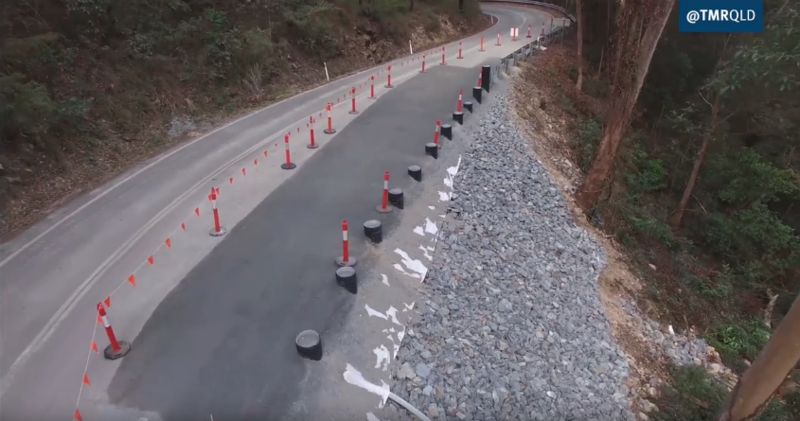 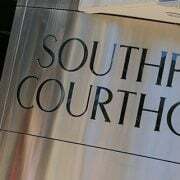 “Once Gold Coast-Springbrook Road has re-opened, work on Pine Creek Road will continue with reduced speed limits and lane closures,” he said. 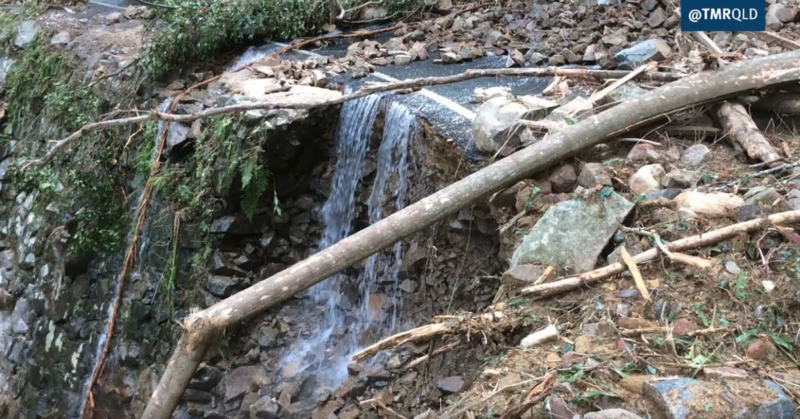 Part of Pine Creek Road was washed away during Debbie’s deluge and underwent emergency repairs to allow residents to get up and down the mountain while the main road was repaired.